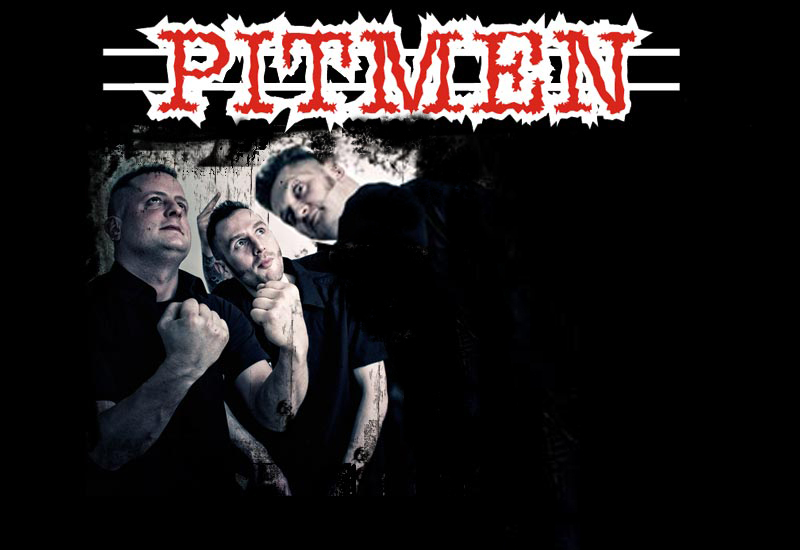 PITMEN were founded in the spring of ’95. In the summer of 1996 they went into a recording studio for three days to record a demo tape. Guido Neumann of “Crazy Love Records” loved it so much, that he released it as their debut EP “Misfits”. Luckily the reviews in the fanzines were very good. Support gigs for bigger bands such as THE METEORS followed. In winter of ’97 they recorded their first CD called “Listen To The Engine”, which is still a best seller at the record stalls. Their 2nd album “Welcome To The Show” was released (on Picture-Vinyl and CD) in the summer of 2001. The latest four-track EP incl. the song “Jingle Bells” was released in October 2001. In 2003 they decided to take a break after having played the Psychobilly Meeting in Spain several times, the Netherlands, Finland, England and their native Germany. Every member joined and played in other bands to get new influences and play different styles. In 2007 the guys were back and started rehearsing again. Their first gig in 5 years was at the Satanic Stomp in 2008. Shows in Russia and the Ukraine followed. After a 16-year recording hiatus, PITMEN are pleased to announce “Back To The Pit,” their third studio album, on Crazy Love Records. Fans won’t be disappointed with this latest offering – 14 rockin’ tracks ranging in style from Psychobilly anthem to romantic to comedy to go-hide-under-your-bed-I’m-coming-for-you. In keeping with the German band’s roots, they’ve got one in their native tongue (a drinking song about a food fight), plus unique covers both well-known (“House Of The Rising Sun”) and not-so-well-known (“Baltimore Fire”). But how well do they play, you may wonder? Well enough for Sparky to recruit half the band for Demented Are Go! Joining Christian’s vocals and acoustic guitar, Holger’s lead guitar, Grischa’s double bass and Oki’s drums are guest musicians Nina Heinrich on backing vocals, Fran Urton on fiddle and Eduardo Ribeiro on banjo. The resulting album represents the culmination of 22 years of PITMEN!